As President of BJA Partners, Sara plays a critical role in contributing to the overall vision, strategy and growth of the company. She is proud to lead an amazing team of insurance professionals dedicated to servicing and treating clients as family. Sara works closely with current and prospective clients to establish long term objectives to control benefit costs, increase efficiency and streamline execution. She uses a collaborative approach to develop and deliver high quality, cost effective strategies for benefits, payroll and human resource platforms. She brings expertise in strategic planning, compliance evaluation, and web based solutions. Previously, Sara worked at a marketing firm to manage and expand the human resource, benefit and financial services divisions in Austin, Texas. She has also directed teams responsible for benefit administration, implementation, enrollment, compliance and data support services. 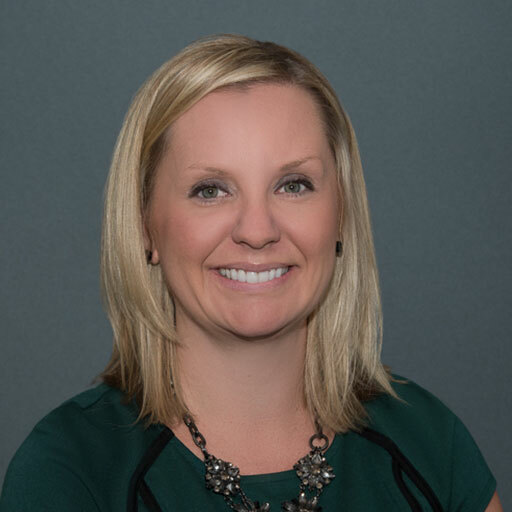 Sara is a Certified Heath Care Reform Specialist, CHRS, a member of the Society of Human Resource Management, SHRM, and well versed in all areas of the Affordable Care Act. She attended the University of Rhode Island and New York State University at Oneonta and holds a dual BA in Marketing and Communications. Sara lives in Temecula with her husband, two young daughters and cat, Murph. When not working, Sara enjoys spending time at the local wineries, vacationing with her family on the east coast, and remains a diehard NY Yankees fan even after Derek Jeter retired.